Whether your trip takes you overseas or south of the border, a preventive health visit to one of our nationwide travel clinics will help you stay healthy while you travel. Each of the highly-trained travel medicine experts in our nationwide network of over 70 travel clinics provides potentially life-saving pre-travel care. 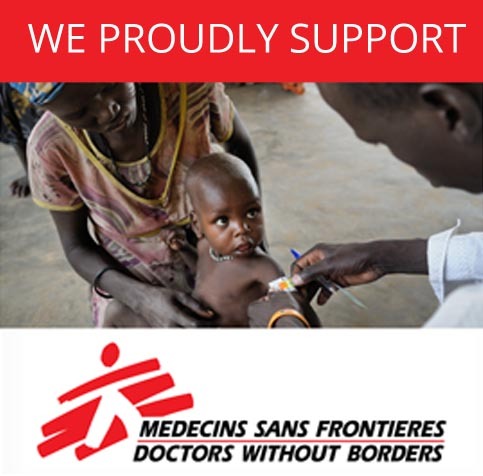 Travel Clinics of America is honored to provide pre-travel medical care to Doctors Without Borders/Médecins Sans Frontières physicians. Are you a travel medicine doctor? Join the Travel Clinics of America nationwide network and help potential clients find you more easily. Click here to contact a member of our staff. Interested in adding travel medicine to your practice? Click here to learn more about this growing practice area.